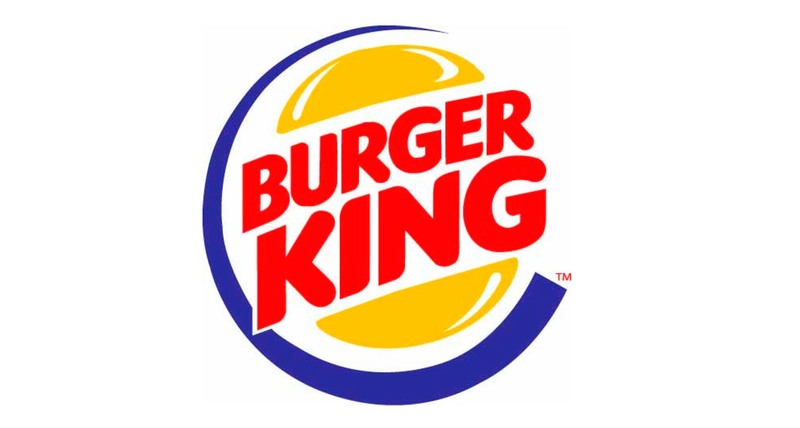 You’ve heard of Burger King. They’re burger royalty. They’re also great supporters of CanTeen! Go into a BK restaurant anywhere across New Zealand and you’ll see CanTeen in-store promotions and donation boxes raising crucial funds to support young people with cancer. Go behind the scenes and you’ll see employee volunteering and a vibrant payroll giving programme that contributes further year-found funds to CanTeen. BK is also a favourite hang-out for CanTeen members to spend time together, to get support from other young people dealing with the same tough stuff and to have some fun!